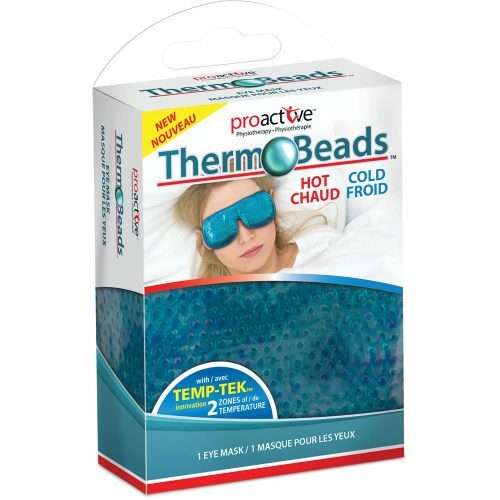 Therm-O-Beads™ offers 20 minutes of highly effective hot or cold therapy. 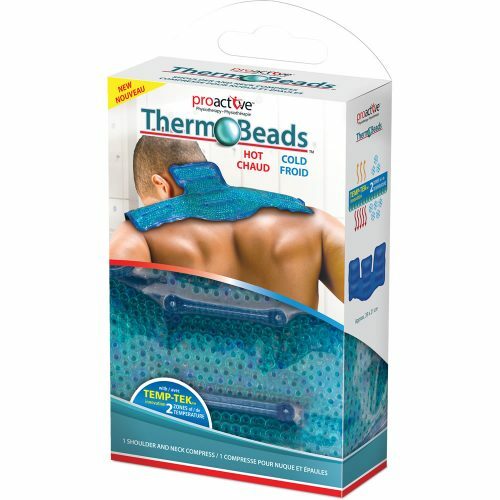 With the Temp-Tek™ Innovation, Therm-O-Beads™ offers 2 zones of temperature, a maximum side and a medium side. 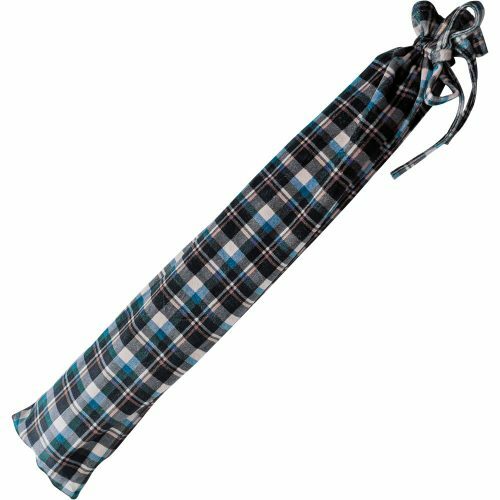 A full range of shapes and sizes that are compact and portable to any need. 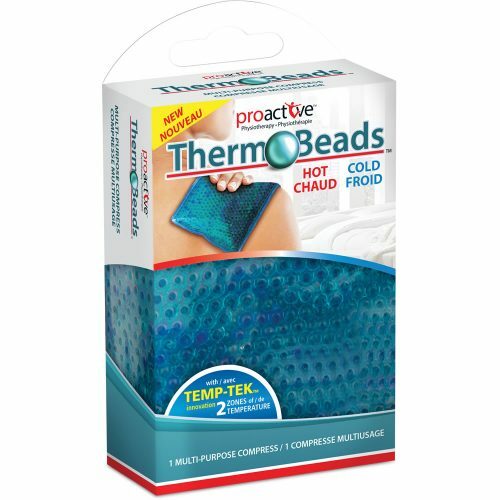 Therm-O-Beads™ offers 20 minutes of highly effective hot or cold therapy. 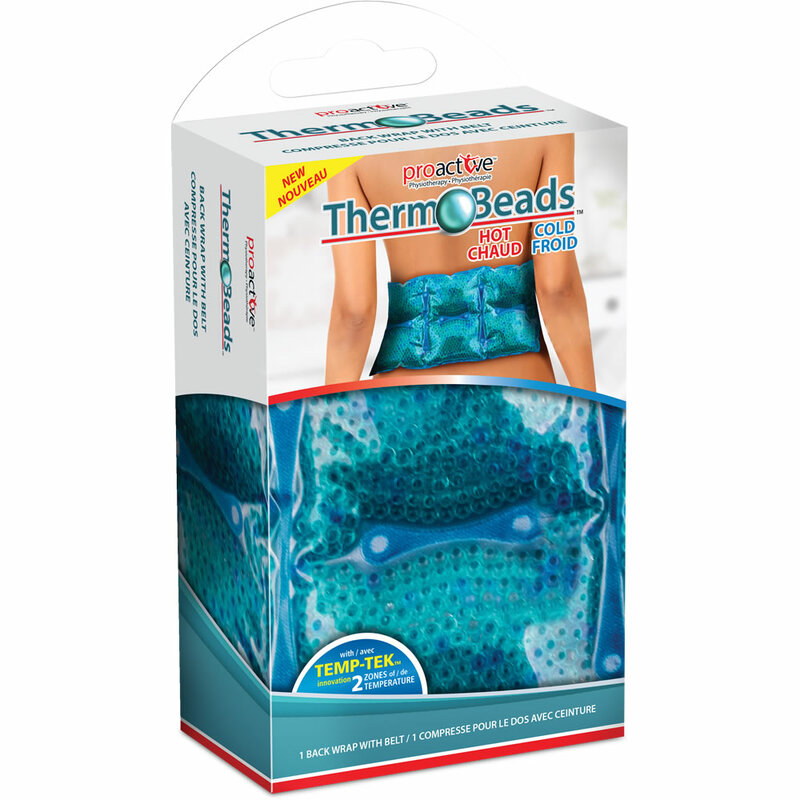 With the Temp-Tek™ Innovation, Therm-O-Beads™ offers 2 zones of temperature, a maximum side and a medium side*. 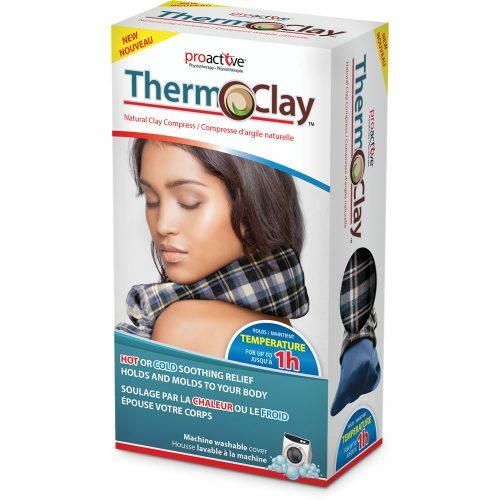 *To avoid burns and frostbites, please follow the instructions.